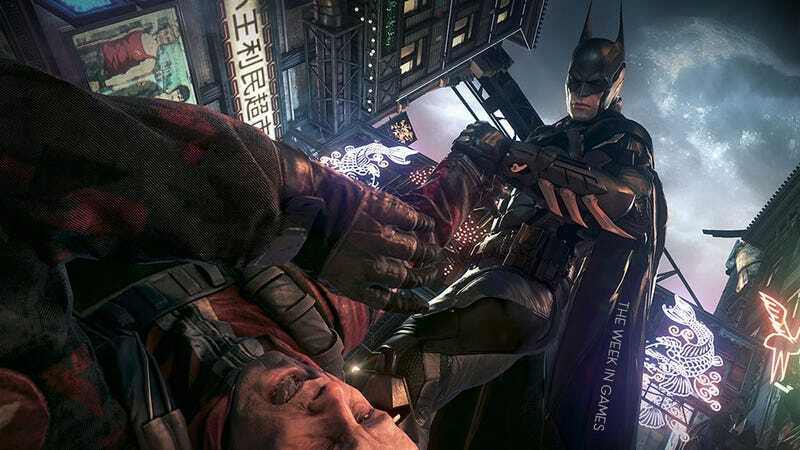 The Week In Games: Batman. Batman Batman Batman. Batman Batman? Batman. Batman Final Fantasy XIV Batman, Batman Tales From The Borderlands, Batman Batman. Did I miss anything important? Anything you’re looking forward to on Steam or mobile? Sound off in the comments section, which is swimming with gravy.